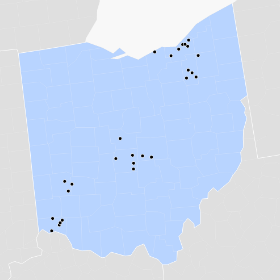 The seventh annual Ohio Growth Summit kicks off next week at Columbus State Community College. 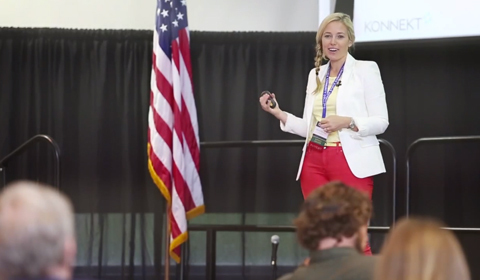 The event, which takes place June 7-8 at the college’s Conference Center for Workforce Development at 315 Cleveland Ave. in Columbus, is designed to help entrepreneurs and small business owners take their enterprises to the next level by providing them with advice they can immediately put to use, as well as connections that might be helpful down the road. 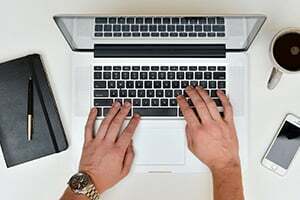 At this year’s summit, there will be an emphasis on social media− how business owners can use it, why they should use it, and examples of how it has worked for small businesses, says Michael Bowers, regional director of the Ohio Small Business Development Center at Columbus State. 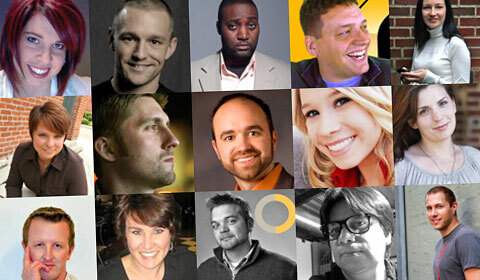 Appropriately, the summit’s keynote speakers are Jay Baer and Amber Naslund, authors of the book “The Now Revolution,” which outlines seven shifts they claim make companies faster, smarter, and more social; Joe Pulizzi, content marketing strategist and founder of the Content Marketing Institute; and Nate Riggs, social media strategist and founder of Social Business Strategies. Sixteen others, including Curve Detroit Founding Partner Charlie Wollborg and Geben Communication President Heather Whaling, will be making speeches or serving as panelists for group discussions. All of them are social media “power users” who understand its business applications, says Riggs, who also helped coordinate this year’s summit. A “speakers lounge” will be set up to facilitate one-on-one conversations between summit attendees and speakers and panelists, Bowers says. An informal afterparty on Tuesday night at Park Street Cantina in the Arena District will provide another opportunity for face time as well as networking. 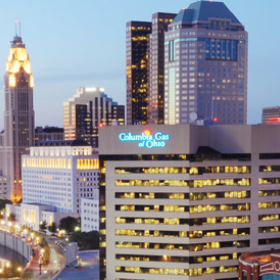 In the weeks leading up to the event, its organizers have posted videos about various speakers and even given attendees a to-do list on the Ohio Growth Summit blog. Facebook and Twitter accounts have helped organizers engage with attendees and will help them continue the conversation after the event. The summit takes place from 11 a.m. to 5:15 p.m. on Tuesday and from 7:30 a.m. to 4 p.m. on Wednesday. Admission is $130 per person and payment will be accepted now through the day of the event. About 200 people are expected to attend. 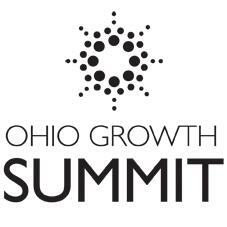 To register for the Ohio Growth Summit, click here. 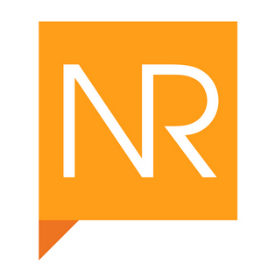 Next articleBiz development center helping entrepreneurs in Marysville, Union Co.